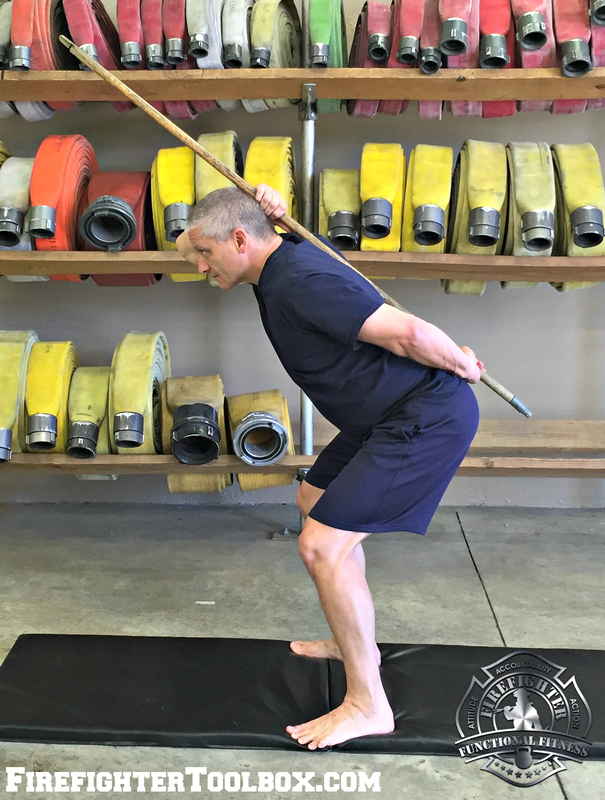 As important as muscular strength and cardiovascular capacity are in staying functionally fit, flexibility is equally critical to firefighters. 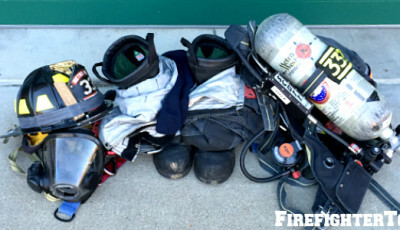 Case in point: Studies have shown that around 44% of firefighters will suffer a sprain or strain at some point in their career, and according to the IAFF, back injuries account for nearly 50% of annual line-of-duty medical retirements. 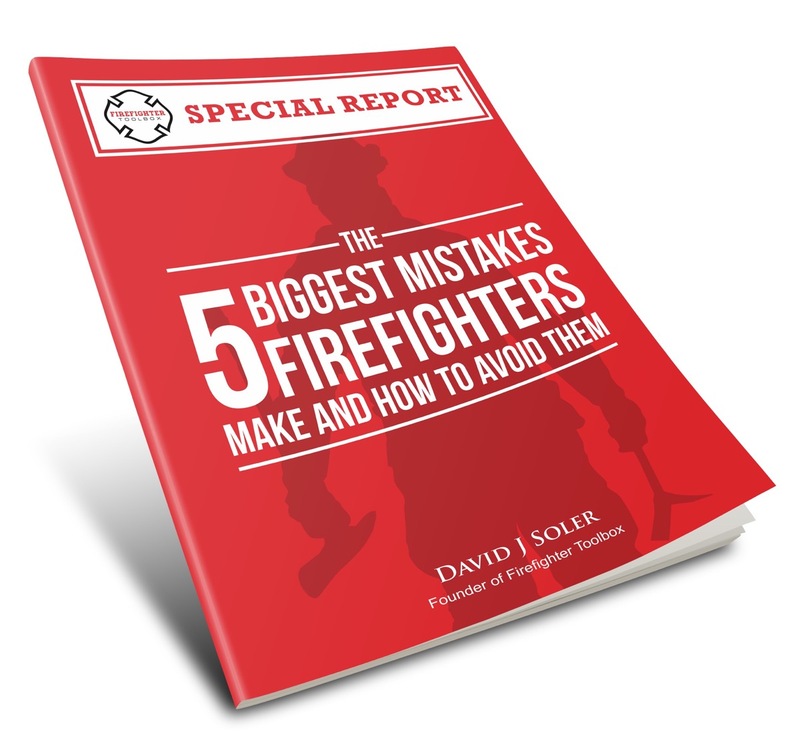 A lack of flexibility predisposes firefighters to more frequent and more severe muscular injuries, more time lost from work, prolonged recovery duration, and higher employee/employer costs. Before you begin any stretching, it is wise to slowly warm up the body with a brisk walk, some foam rolling, light jogging, and dynamic stretching to activate and stimulate your muscles. Your pre-workout stretching routine should consist of dynamic stretching. Dynamic stretching is stretching with movement that slowly and repeatedly elongates the muscles. 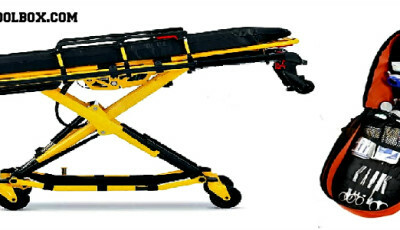 Examples include dowel rod chest openers, walking body weight lunges, hip hinge stretches, and body weight squats. 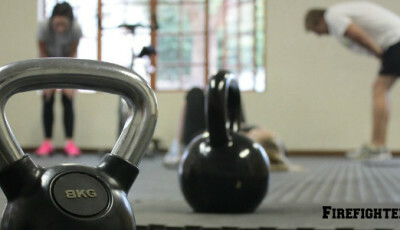 Concentrate your dynamic stretching on the muscle groups you plan to exercise. 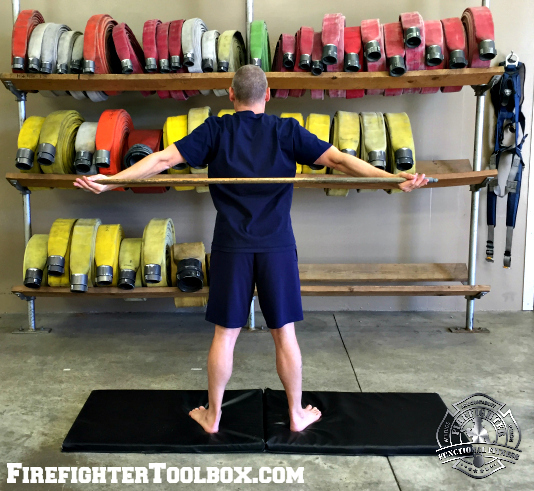 After your workout is over, utilize static stretching to help the muscles you exercise begin the repair and recovery process. Stretching is not a speed-dependent activity. Take your time, and breathe normally. For dynamic stretches, move carefully and slowly. 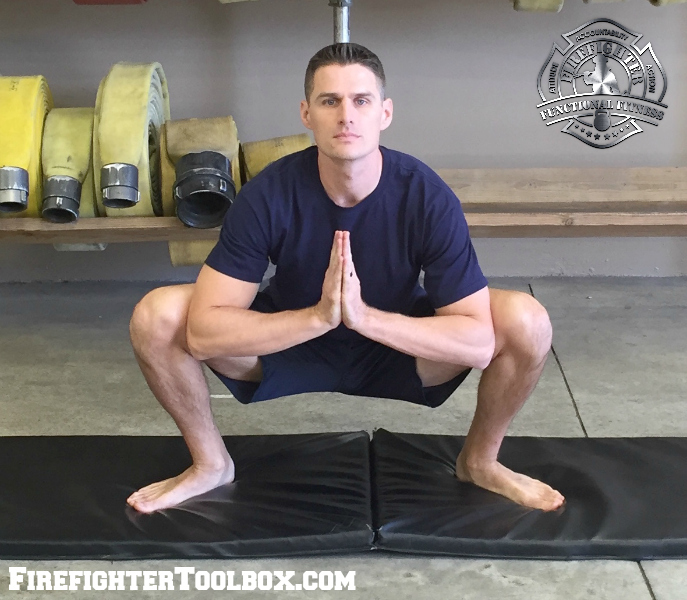 For static stretches, reach and hold for 30 seconds and slowly move deeper into the stretch as you exhale. Do not push past the point of mild discomfort. “Listen” to your body by only stretching to the point of mild discomfort, not pain. You should be stretching at least 3-4 times a week. 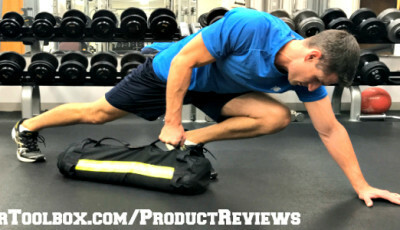 Between pre-workout dynamic stretching, post-workout static stretching, and stand-alone flexibility workouts, you should have no problem meeting this weekly goal. Expand your horizons by incorporating a functional yoga workout into your regimen once a week. There are literally hundreds of options when it comes to improving your flexibility. From dynamic and static stretching, to foam rolling, to functional yoga, the possibilities are only limited by your imagination. 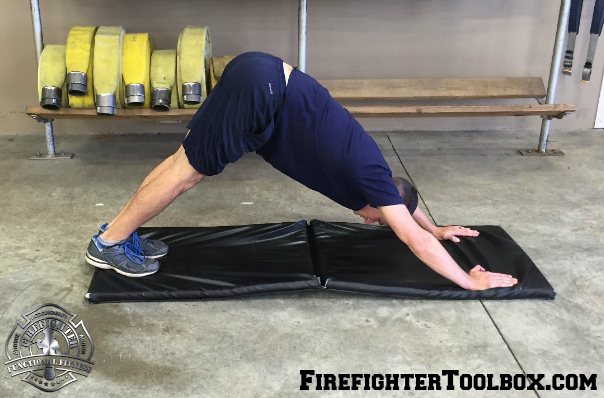 For dozens of examples of stretches, poses, and flexibility tips, check out Firefighter Functional Fitness today!